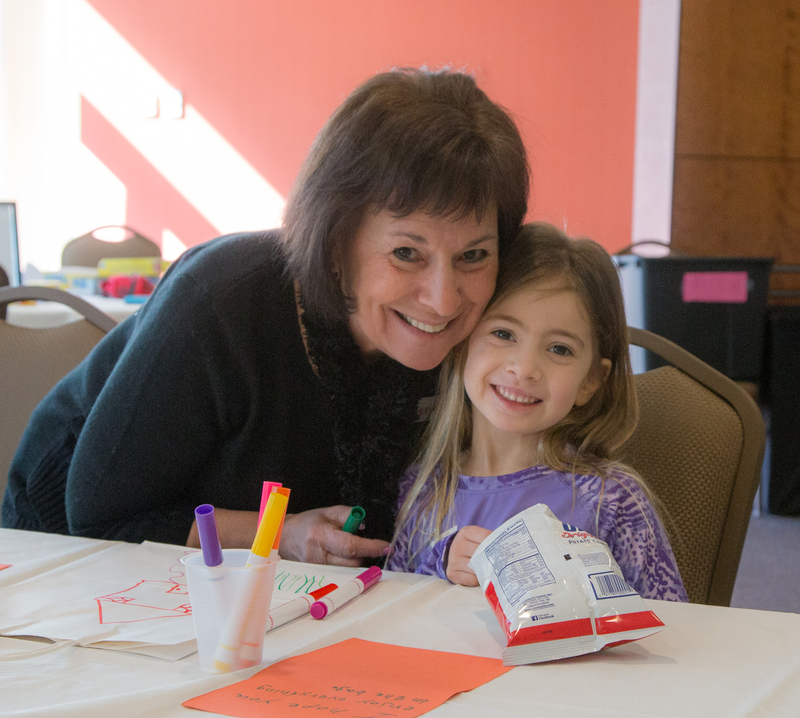 Grandparents are an incredibly important part of our KSDS community. We love seeing them at various plays and performances, cheering on our athletes at sporting events, and celebrating with us at all-school Ta’am Shabbats! To help us stay in touch with our grandparent community, we ask that your family complete the form below. This form is especially important as we look forward to Grandparents’ and Special Friends’ Day in May. Please note, we have two entry options for both maternal and paternal grandparents to account for instances of separate addresses.